What’s in a domain name? A lot, actually. The right domain name will clarify what your business does, be easy to spell, and encourage people to click. The wrong domain name can be misleading and a turn-off. So much of your brand’s success depends on your website address. If you already have a branded name, this step is practically done for you; if you don’t, though, you’ll need to come up with a domain name before you can market your business and setup a website. 1. Think about the five keywords you would associate with your business. As soon as someone hears your website address, they should know what kind of business you run. Add prefixes or suffixes to start brainstorming your domain name. 2. 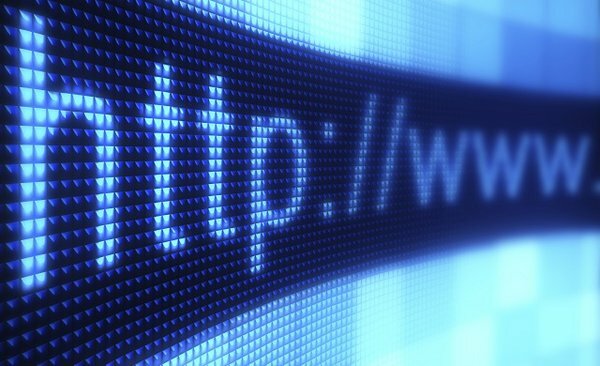 Make your domain name unique so that people don’t confuse it with another similar website address. Otherwise, you could accidentally drive traffic to a competitor’s website. You also want to make sure you’re not infringing on anyone’s copyright. 3. Opt for dot com domains every time. The more serious your website, the more important this tip is. If you’re launching a personal blog for your friends and family to read, it doesn’t matter if you have a dot com or a dot net, etc. ; if you’re launching business website, though, people are more likely to trust a dot com. 4. Make the domain name easy to type. Avoid any confusing underscores, extra periods, or slashes. It’s even a good idea to choose letters that are easy to type, which means avoiding “z,” “q,” and “x.” Avoid using numbers in your domain name, too. 5. Keep the name short so that people have a better chance of remembering it. This will also make it easier to fit your domain name on your marketing materials, like business cards and pamphlets. 6. Don’t fall into the trap of using trendy misspellings of common words. Actually, don’t make the domain name trendy at all – it won’t stand the test of time. Avoid using the words “hottest,” “best,” and “top” in your domain name – you don’t want the website to seem outdated at some point. Don’t rush it when you’re ready to register a domain name. Take your time picking out the right URL. A dot com goes a lot farther than a dot net and it’s worth the effort to find the perfect one for your website.